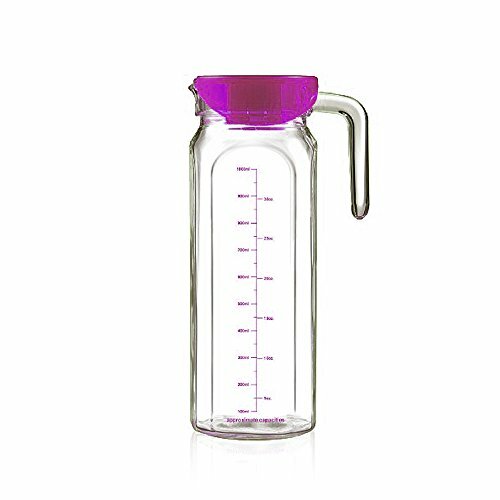 The BAXIA Water Pitcher is made of thin yet durable with high hardness, perfect for water, ice tea, juice and homemade lemonade. Easy to carry and use. More importantly, you will drink healthier beverages when using this product with BPA free. Its elegant and brief design makes your living room more fashioned.